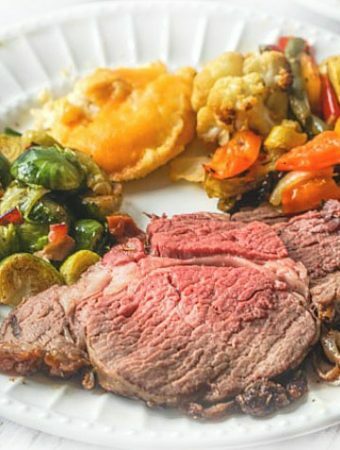 Low Carb Main Archives - Page 4 of 20 - My Life Cookbook - low carb healthy everyday recipes. 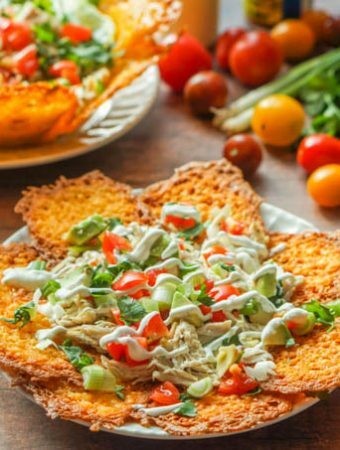 Low Carb Keto Chicken Nachos or Taco Salad – great for game day! 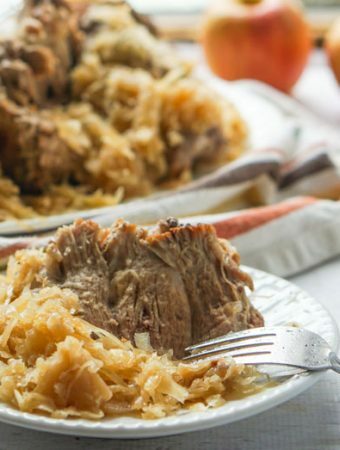 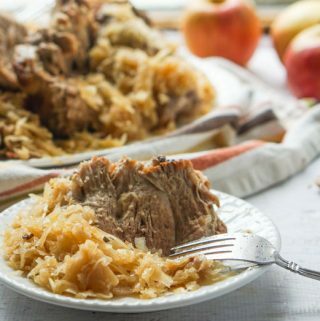 Instant Pot Pork Roast with Sauerkraut – Make in a Slow Cooker too! 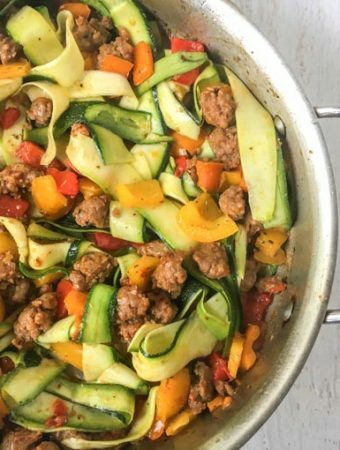 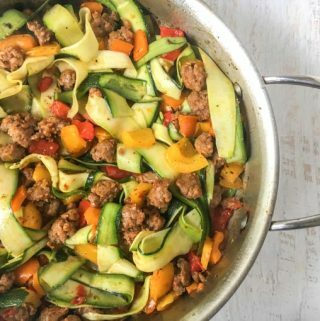 Wide Zucchini Noodles with Sausage & Peppers – low carb pasta! 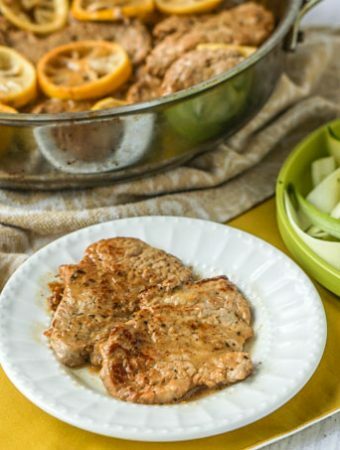 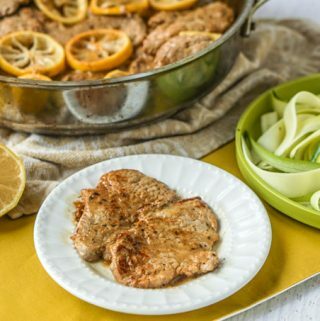 Easy Lemon Butter Pork Tenderloin – a low carb skillet dinner! 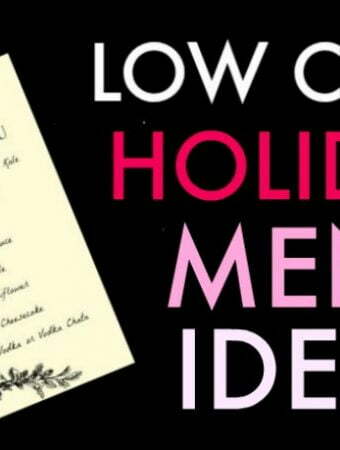 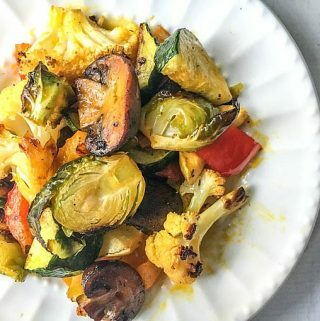 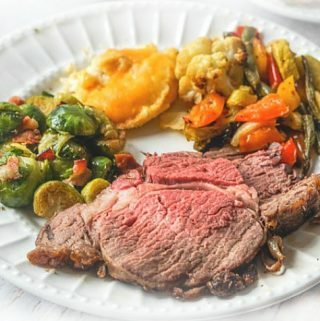 Low Carb Holiday Menu Ideas – dishes everyone will like! 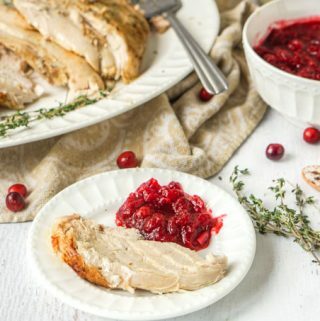 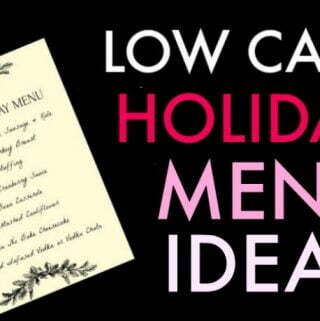 If you are looking for low carb recipes to serve over the holidays check out these low carb holiday menu ideas. 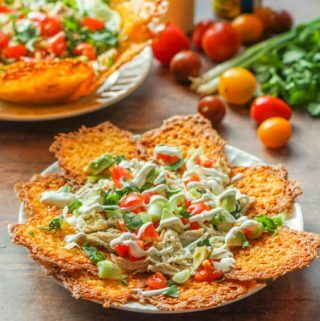 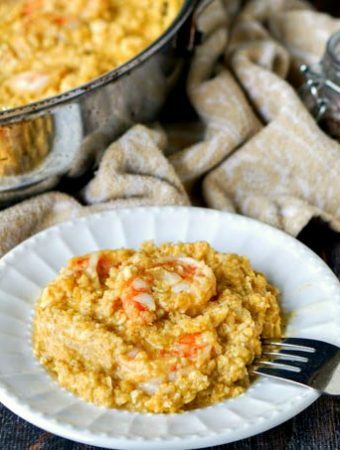 Everything from low carb appetizers to drinks to serve or bring to your next celebration! 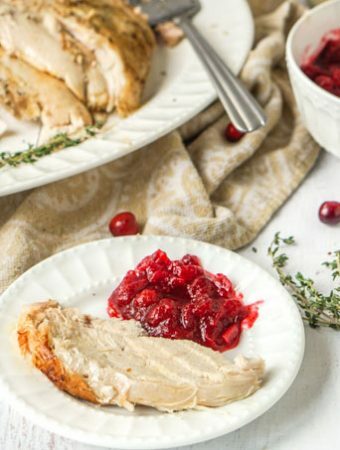 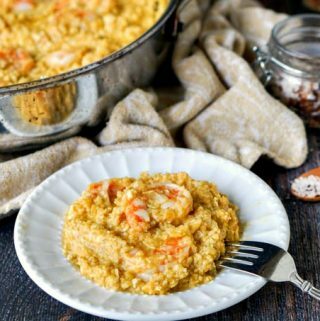 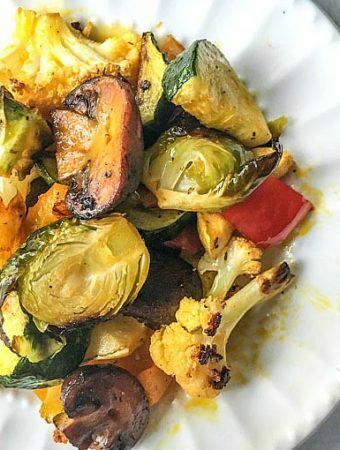 Over the years I’ve accrued a whole lot of low carb recipes that would be perfect for the holidays…. 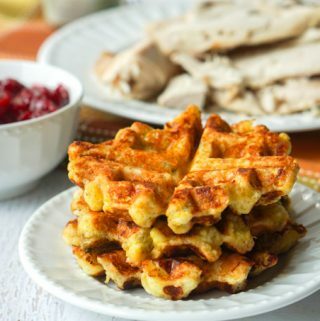 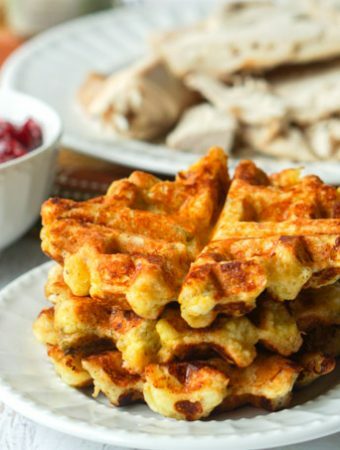 Low Carb Turkey Stuffing Waffles with Thanksgiving Leftovers! 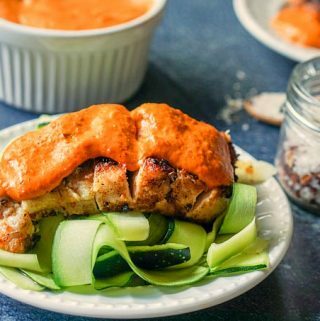 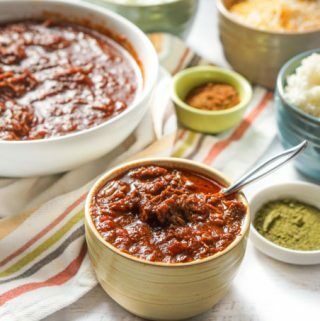 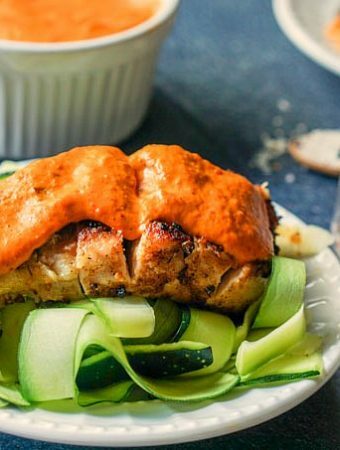 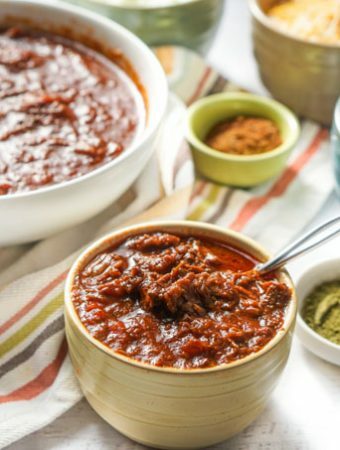 Easy Roasted Red Pepper Sauce – use as a low carb sauce or condiment!